Best of all, the simple shelter will be available to rent for short stays. In Texas, where everything is bigger, Ryan McLaughlin is placing his bets on something small. 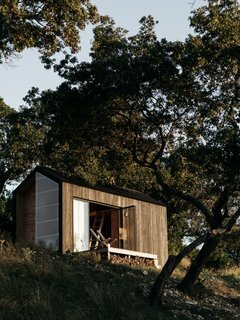 Specifically, a simple 160-square-foot cabin that he hopes city-dwellers will book for $149 a night to get away, find some focus, and reconnect with nature.